Learn proven strategies to grow your sales and gain an advantage over competitors for maximum success. 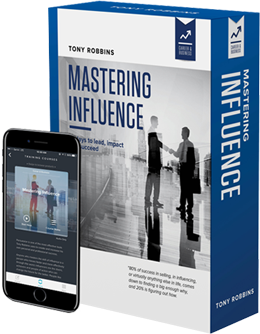 No matter what situation you are looking to improve, Mastering Influence will help you get more out of your business and your life. 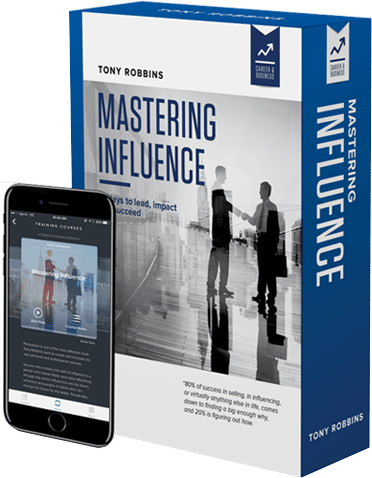 Tony Robbins and his strategies and tools have been at the core of our culture from the beginning. He has been one of the critical keys to Salesforce.com's leadership in cloud computing and its growth into a $6 billion company.